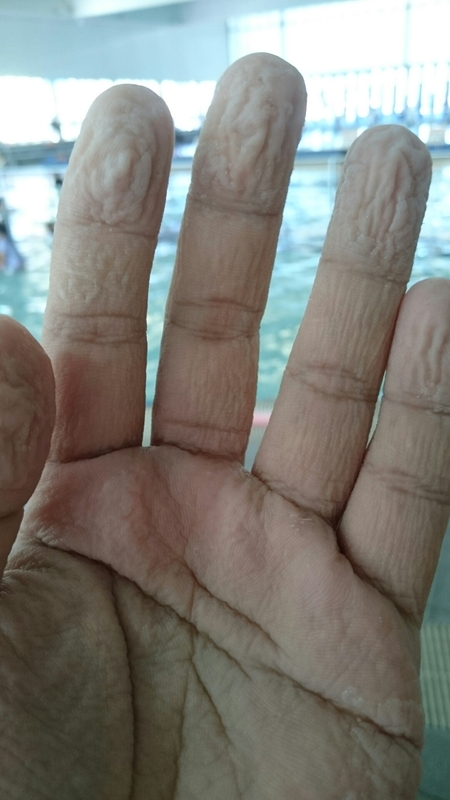 The truth behind wet wrinkly fingers. It’s all to do with your nerves! Apparently, pruny fingers give you better grip in the wet. Next Post Axolotl, from SAD :( to HAPPY :) A case of severe anchor worm infestation.